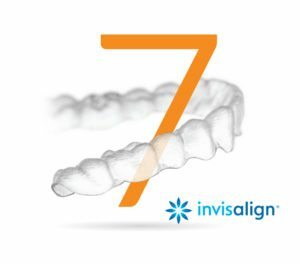 Invisalign G7 – A lot can happen in 7 days. Shorten treatment time with weekly aligner changes. Shorten treatment time with weekly aligner changes. It’s 2016 and Align Technologies has done it again. 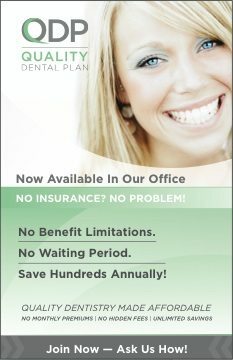 In the past the recommendations where that each aligner needed to be worn 2 full weeks. Now with G7, the aligners have been designed to get the same movement and results in 1 week, without compromising outcomes. 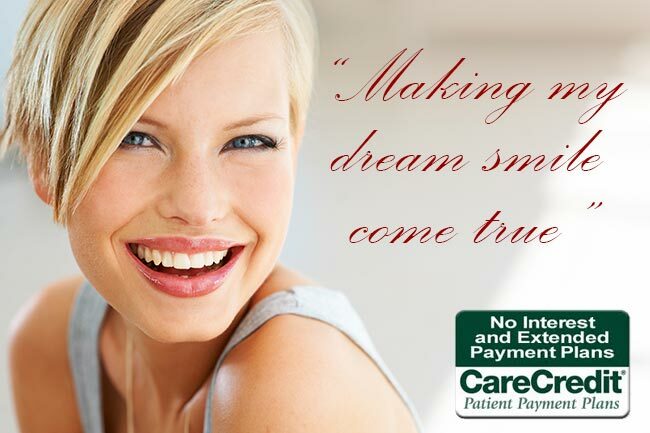 You are going to love your new Invisalign smile and now with Invisalign’s G7 you can get your ideal smile that much sooner. Download the Invisalign G7 PDF below that fully describes this feature plus much more!